Luke Bryan Spots Holes In Singer’s Shoes, Takes Off Own Boots & Makes Sweet Offer. 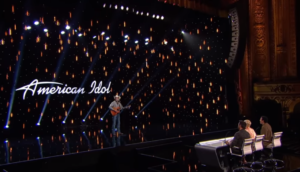 While “American Idol” has seen many judges come and go, fans have noticed something very special about the current three. 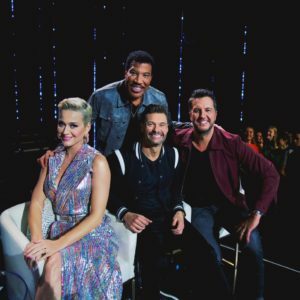 Together, Katy Perry, Luke Bryan, and Lionel Richie create a noticeably more lighthearted atmosphere, interacting more casually with the contestants and engaging in plenty of good-natured teasing amongst themselves. 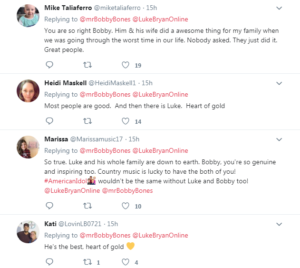 Viewers have fallen in love with their kind and quirky personalities, but feel especially strong about Luke after what he did for one singer. 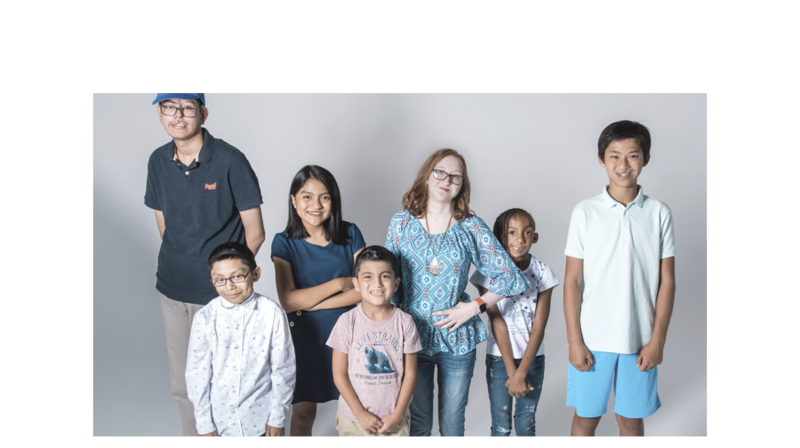 The competition’s first night of “Hollywood Week” kicked off on March 24, during which 100 hopefuls took the stage again to showcase their talents. 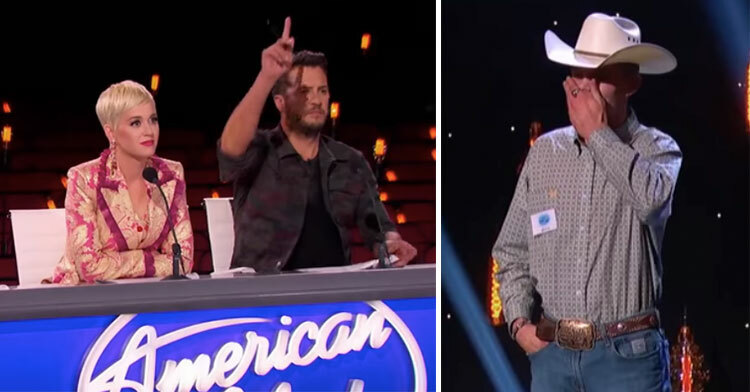 One contestant was brought to tears by the judges’ reaction to his performance. 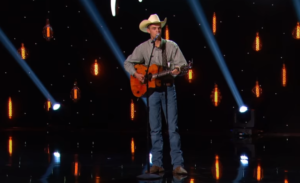 Nineteen-year-old Colby Swift, an aspiring country music artist, earned a standing ovation with his rendition of “Before the Next Teardrop Falls” by Freddy Fender. “That was crazy,” he said afterward. “I never thought I’d get a standing ovation, man. To have Luke Bryan, Katy Perry, and Lionel Richie stand up for me — it’s a blessing, man.” Little did he know Luke was looking out for him in more ways than one. When Luke called Colby and other contenders back on stage, he had a question for the young man. He had noticed holes in Colby’s boots earlier and asked for his size. “I mean, whatever fits,” Colby answered. “Well, I’m a 12D, and I’ll solve that little problem,” Bryan said. 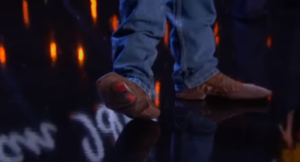 Then he proceeded to take off his own boots, run onto the stage, and hand them to Colby! While Colby was later eliminated in the group round, he walked away with an incredible parting gift thanks to Luke’s sweet gesture. 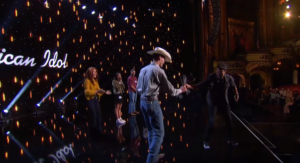 Other people who have come into contact with the country star agree he is a genuinely kindhearted person who wouldn’t think twice about giving others the shirt off his back (or the shoes off his feet). If the country superstar’s fans weren’t swooning enough already, this will surely send them over the edge — as it should! It’s too bad Colby was sent home, but he has an awesome story to tell friends and family about his idol. Watch the whole interaction in the video below, and don’t forget to share.